A vibrant town on the Cotswold Way boasting a great range of independent shops, a host of historic attractions and many excellent amenities. 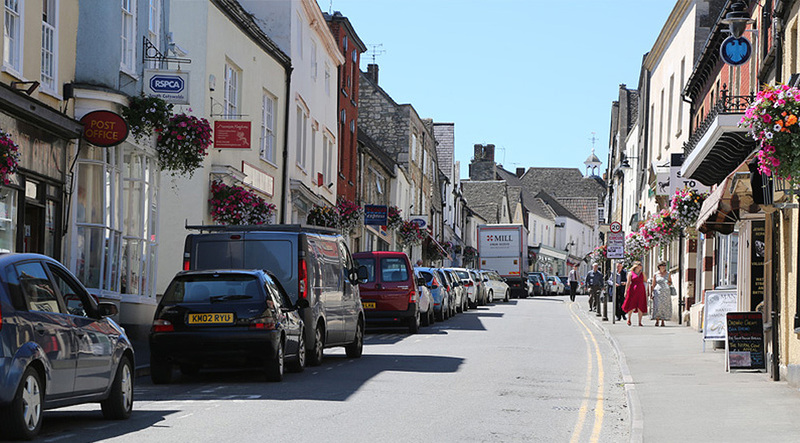 Whether you’re just visiting for the day, staying here on business or considering moving to the area, you’ll find Wotton a wonderful place to be. Halfway between Bristol and Gloucester, Wotton nestles under the high Cotswold escarpment and forms part of the Cotswolds Area of Outstanding Natural Beauty. 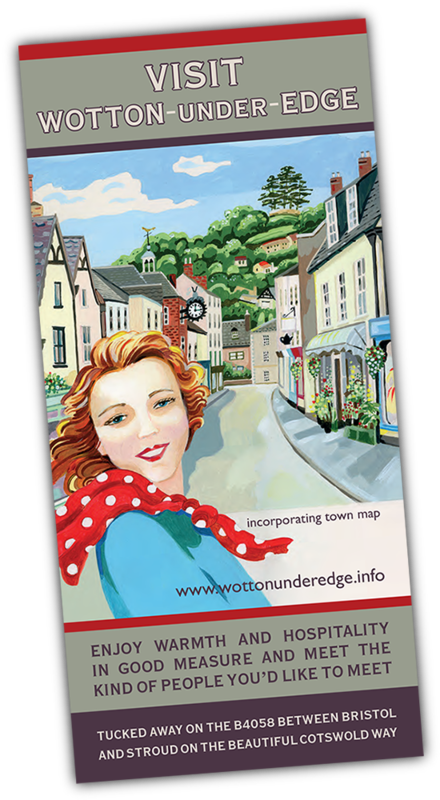 We look forward to welcoming you to wonderful Wotton. 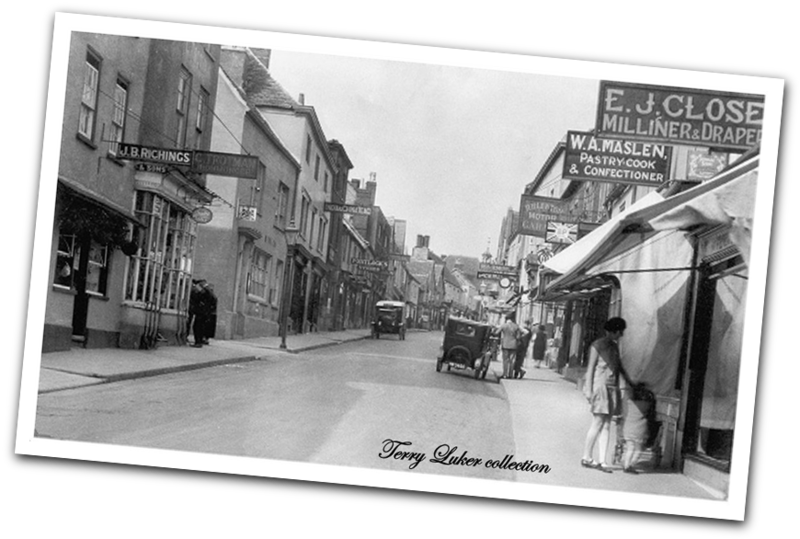 Our town is rich with historical interest: Wotton gained borough status in 1252 and was built on the prosperity of the wool trade, enjoying close links for many centuries with the Berkeley family of nearby Berkeley Castle. Its street layout remains largely mediaeval, with scores of architecturally important Listed Buildings, ranging from the lofty magnificence of St Mary’s Church to the quaint charms of ancient almshouses (and we have no fewer than three sets). 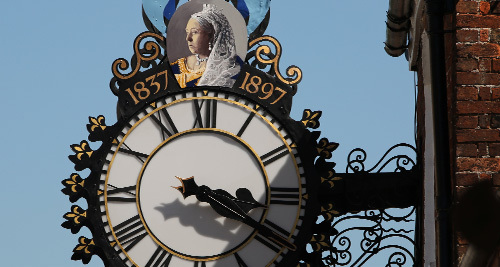 Prepared by the Chamber of Trade in partnership with Wotton Town Council.